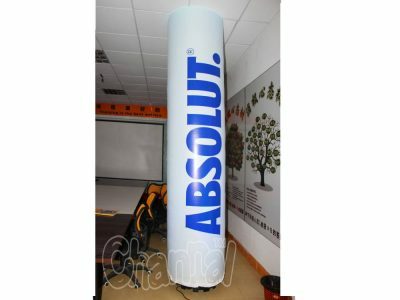 Inflatable column is a blow up cylinder column pumped up by blower at the bottom and built with LED lights. 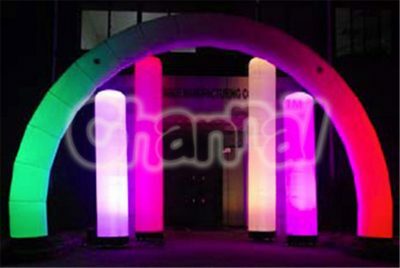 Inflatable columns are great lighted decorations for many occasions and purposes, such as advertising, storefront, display, show, party and wedding. And those inflatable pillars go great with inflatable arches and balloons. 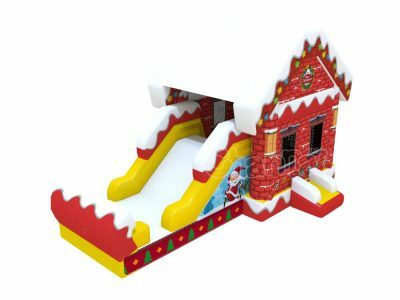 Channal Inflatables is a professional custom inflatable column manufacturer and supplier in China. We manufacture the best durable inflatable pillar and column with heavy duty materials. Contact us to customize your columns with your artwork or logo to promote your events and attract attentions. 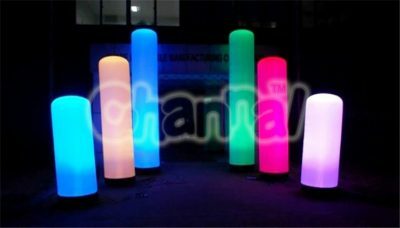 Cheap inflatable lighted columns for sale and wholesale.